New York Jets Presentation at Kicking Camp! Former New York Jets Professional Football Scout, John Baker, will be presenting at the upcoming performance kicking camp in Irvine California on April 20th. Former New York Jets Professional Football Scout, John Baker, will be presenting at the upcoming performance kicking camp in Irvine California on April 20th. He will be speaking to the advanced kickers at our 12pm-230pm session. 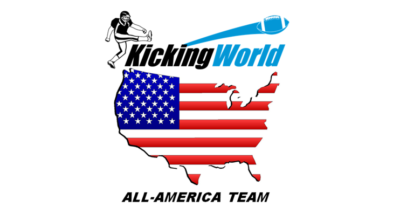 The session is designed exclusively for KICKERS only and is for kickers ages 13 and up. · How to get a Pro Tryout! · Kicking Competitions for prizes, exposure, and bragging rights!